“Te Ata,” based on the inspirational true story of Chickasaw storyteller Mary Thompson Fisher, is among the elite films selected for competition at the Bentonville (Arkansas) Film Festival. Chickasaw Nation Governor Bill Anoatubby said that Te Ata was a great ambassador for Chickasaw people and all Native Americans. 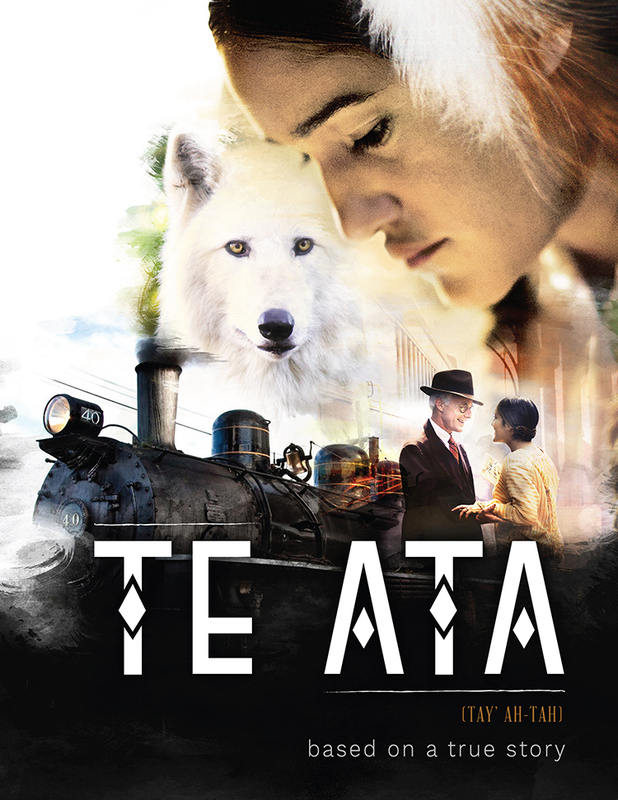 Based on her remarkable life and legacy, “Te Ata” shares her story of breaking cultural barriers and changing public perception during a storied career which spanned from the 1920s through the 1980s. Directed by Nathan Frankowski and produced by Paul Sirmons, several award-winning Native American actors help bring the story based on Te Ata’s life to the silver screen. 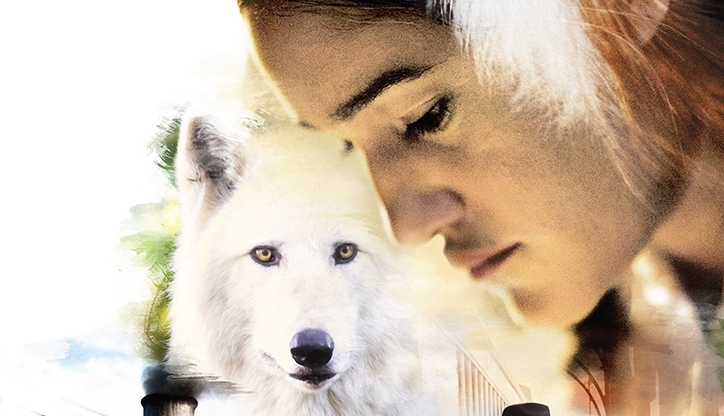 Q'orianka Kilcher is Te Ata and Gil Birmingham is cast as Te Ata’s father, Thomas Benjamin (T.B.) Thompson. 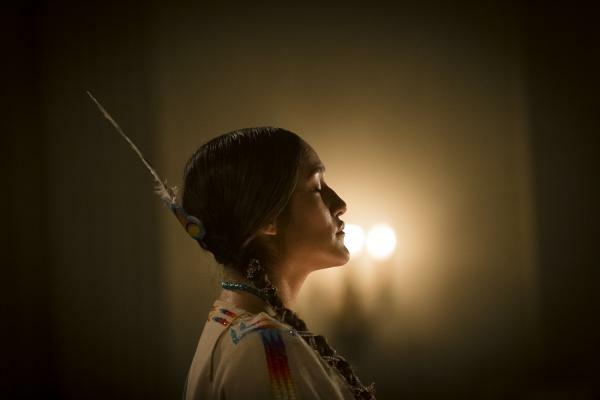 Responses to "Stunning Performance of Q’orianka Kilcher Portraying Chickasaw Icon "Te Ata" (Official Trailer)"